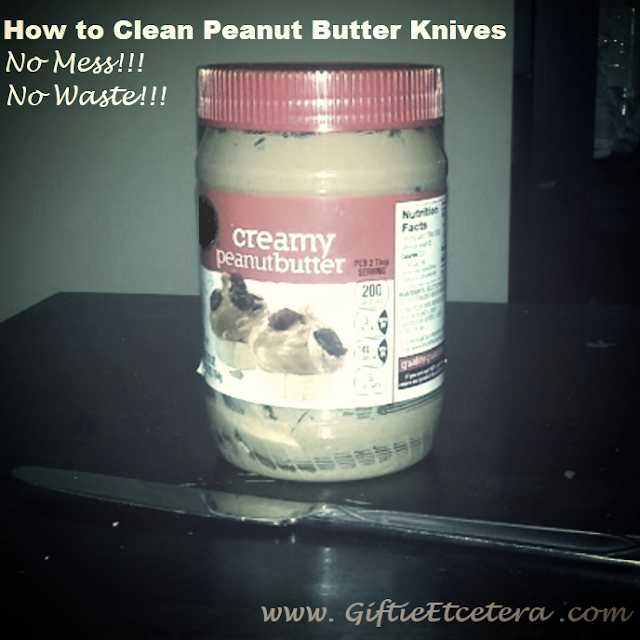 Seriously, though, I just figured out how to clean a peanut butter knife. I used to throw it in the dishwasher. Three or four times? Then I wiped it with a paper towel. It works, but it is messy and wasteful. Full disclosure: My mom licks the knife and then tosses it in the dishwasher (I hope! ), but I'm grossed out by that. So I wiped it on the bread of the peanut butter sandwich before throwing it in the sink. And share your embarrassingly simple kitchen hacks in the comments, so we can laugh together. Not sure if this is really a hack, but I have learned to take a little time to clean up as I go, even if it means that the meal will be a bit later than planned. Once I sit down to eat, I'm out of "kitchen mode" and cleaning up seems like such a chore.